In android, there are many layouts provided for developers. These layouts are used in almost all the android applications and each layout has different attributes. In this post, you will learn to use android linear layout, relative layout, table layout, frame layout, absolute layout and list view. Android allows you to create these layouts using xml and all the layouts file must be placed in res/layout directory. 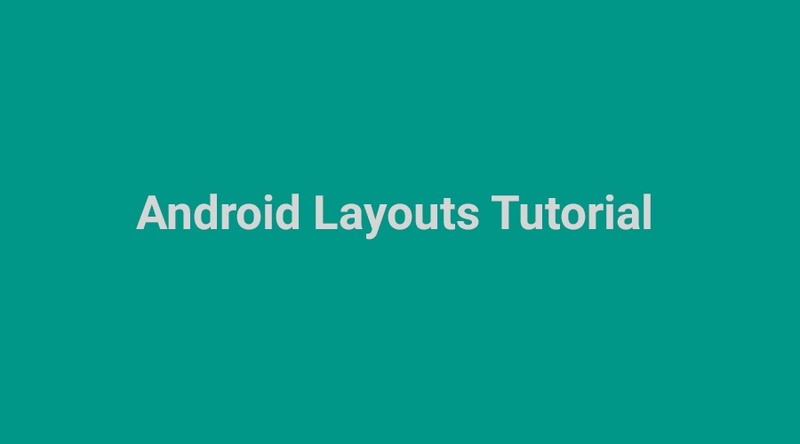 Following are the android layouts tutorial.